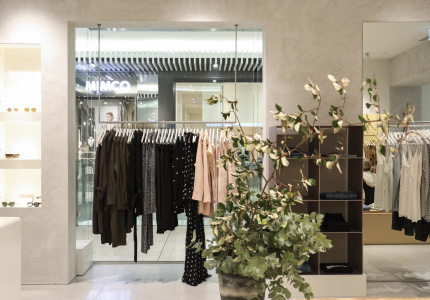 The Melbourne label will open its fourth boutique on the Mornington Peninsula – a refined new space on Sorrento’s main street. Those familiar with Sorrento’s main street know it hasn’t always been a bastion of fashion. Debs Boutique held down the fort for a long time with its local and international designer labels. High street brands such as Country Road and Lululemon arrived more recently. 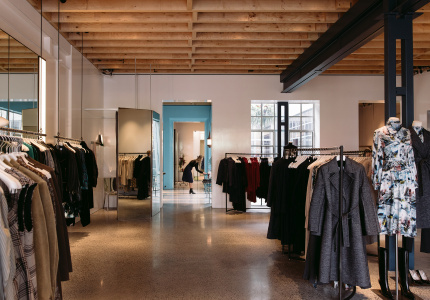 So it’s a smart move by founder Margie Woods to open her fourth Viktoria & Woods boutique here, filled with luxe basics and coast-appropriate clothing. Woods launched the label with a line of Merino-wool garments in 2004, before expanding into a range of contemporary wardrobe staples made with high-quality natural fibres such as cotton and silk. It’s the kind of place to go for chunky cable knits, luxe coating, sporty bomber jackets and denim. Woods is committed to environmentally friendly production practices, and the brand has been accredited by Ethical Clothing Australia. The Sorrento boutique, designed by long-time collaborator Fiona Lynch (who won a design award for her work on the label’s Emporium store), will open with the Resort 17 collection, alongside bathers by Her Swimwear, Linden Cook Jewellery, Janessa Leone headwear, Céline and Fendi sunglasses, plus a selection of coffee table books and novels. 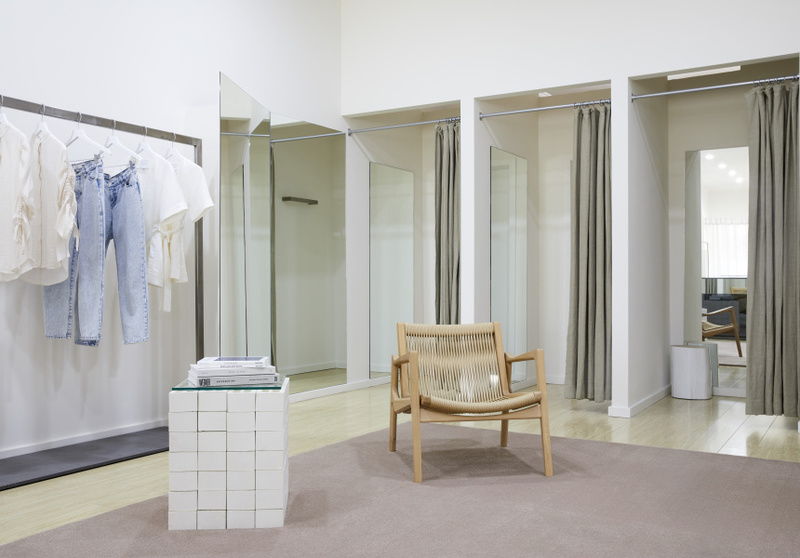 All the boutiques reflect the brand’s aesthetic: minimal and approachable, yet refined and feminine. In Sorrento, that includes upholstered leather ottomans, ceramics (including a sculpture by Zhu Ohmu), oak surfaces, concrete stools, handmade bricks, and chunky jute and cotton rugs. 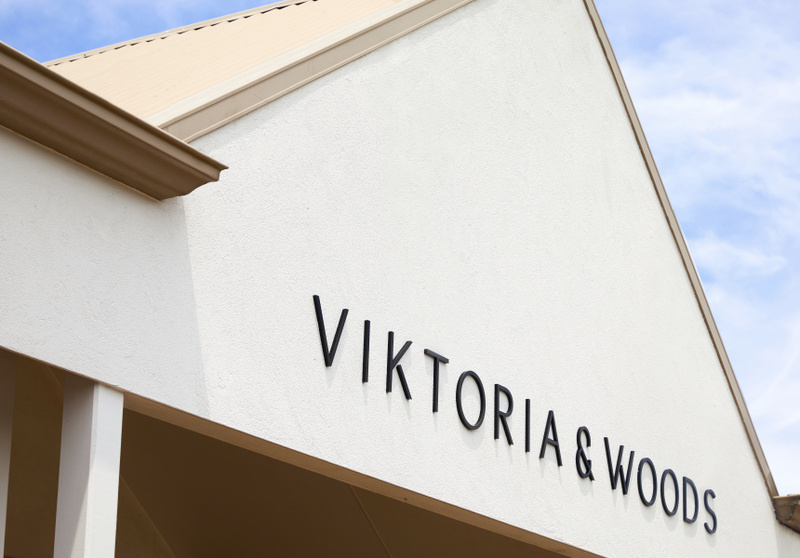 Viktoria & Woods Sorrento opens on Saturday December 9.